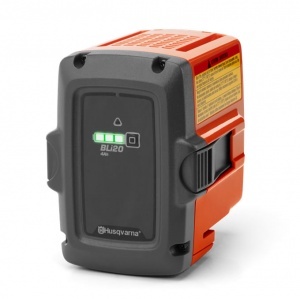 Effortlessly charge your Husqvarna BLi10 and BLi20 batteries. 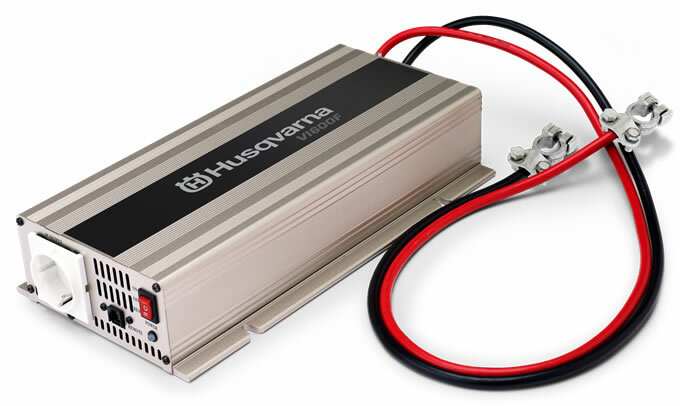 Specifically for use with the BLi10 and BLi20 Lithitum-Ion batteries from Husqvarna, the QC80 is a mains voltage charger with 80W of power perfect for domestic use. It includes a charging indicator LED. 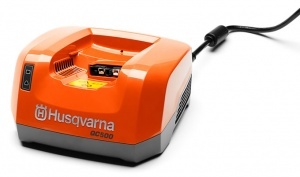 Designed for Husqvarna's complete 100-Series range of tools, including chainsaws, this Lithium-Ion battery has a 4.0 Ah capacity, a 3-LED charge indicator and active cooling. A high speed charger recommended for Husqvarna's BLi300 to BLi940X Lithium-Ion batteries, this will charge high capacity batteries quickly and efficiently. 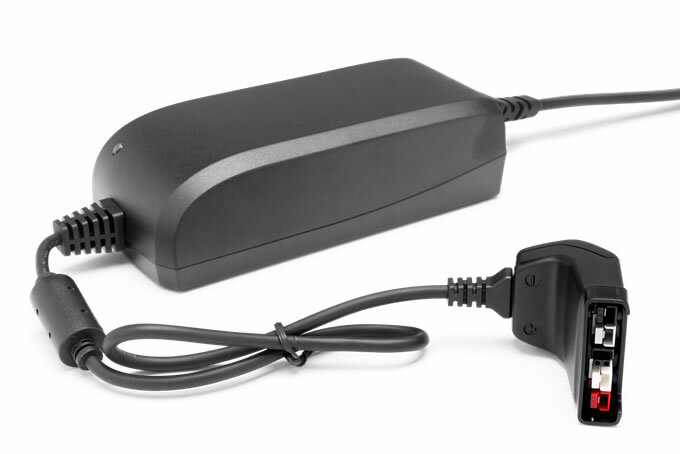 Ideal for intensive professional applications.